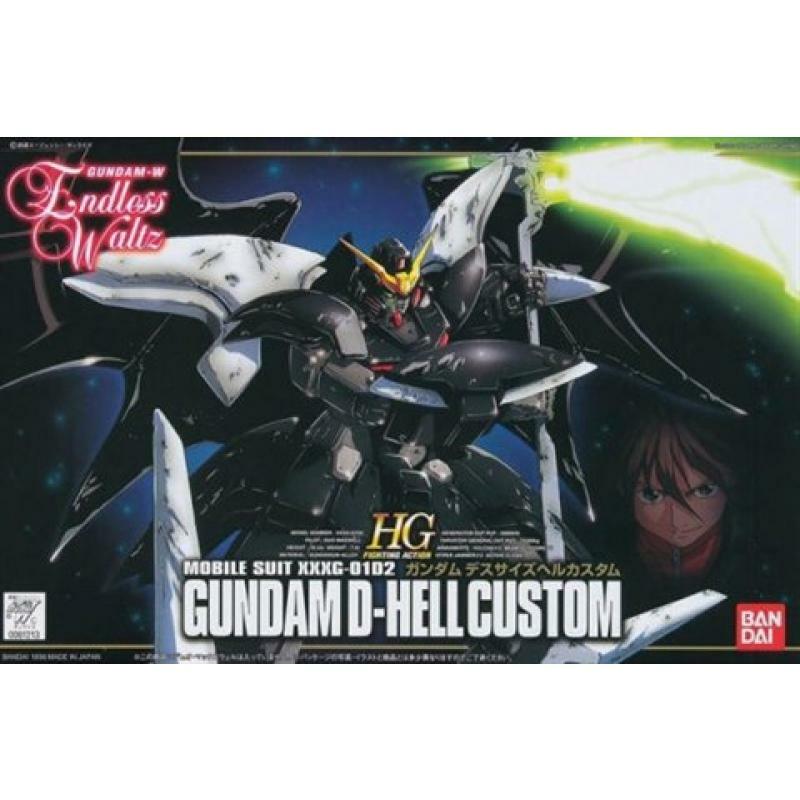 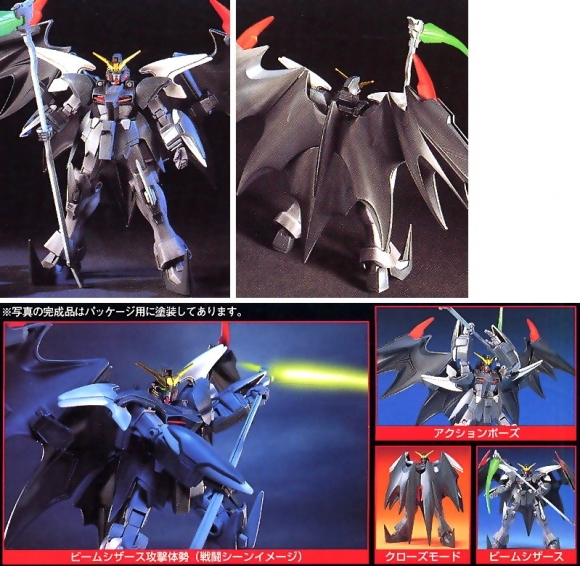 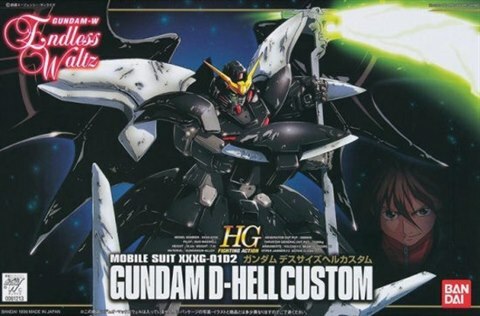 The Death scythe Hell as it appears in "Endless Waltz" features its trademark scythe as well as an active cloak that can wrap around its body to conceal it from enemies. 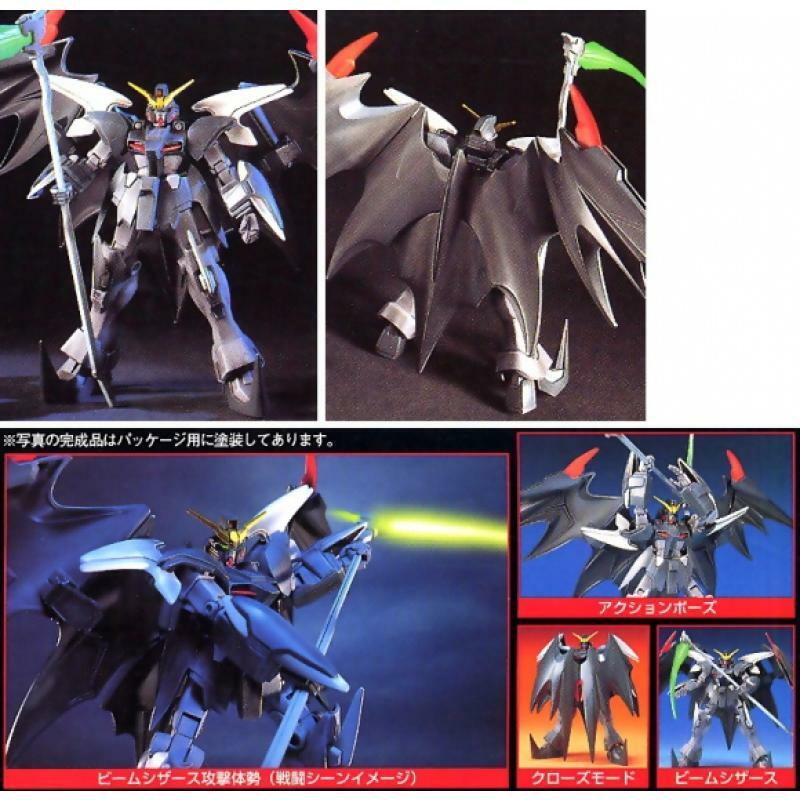 An additional torso is provided to allow for more expressive poses. 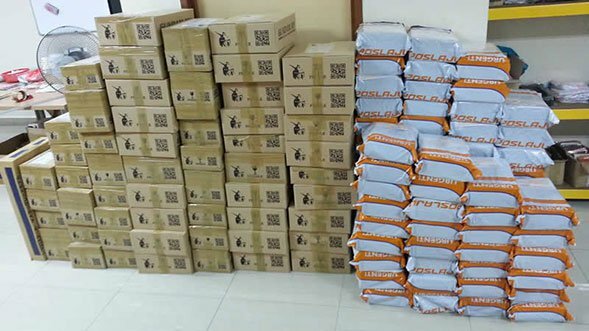 : Lightning fast deliver and product arrived in good shape. Satisfied.